Manage all your data, wherever it resides, with a comprehensive portfolio of software-defined storage (SDS) applications. SDS enables data storage, access, and management on a range of platforms and deployment models, including on-premises, hybrid, private, and public clouds. 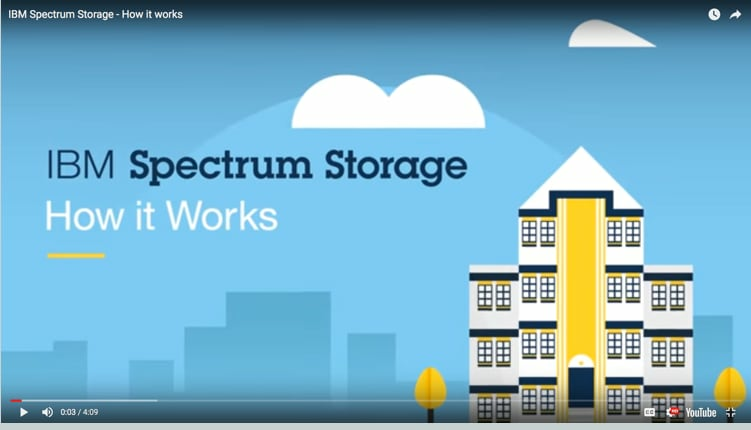 Improve the way you manage, protect, and store data with IBM Spectrum Storage Suite, which includes many of the Spectrum SDS products listed below. 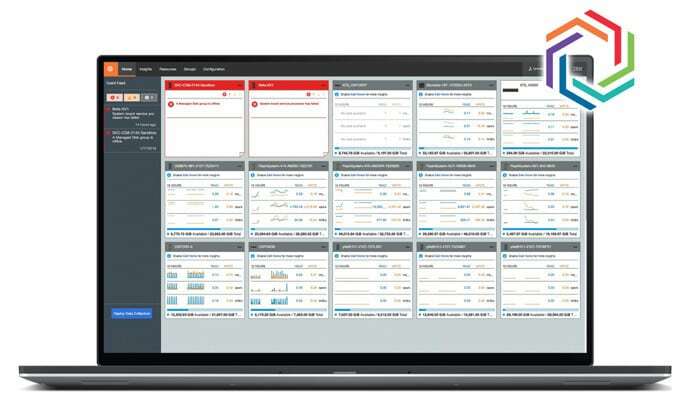 By sharing the same, easy-to-use interface, IBM Spectrum Storage Suite makes SDS deployment easier and more cost-effective than ever.